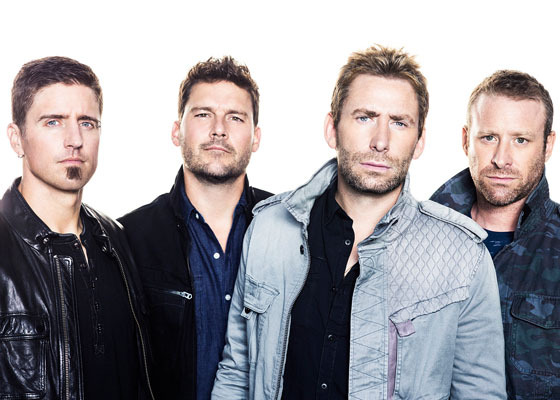 Nickelback is bringing the No Fixed Address Tour to Australia in 2015! Click through for dates and information on the new album available now. US fans! 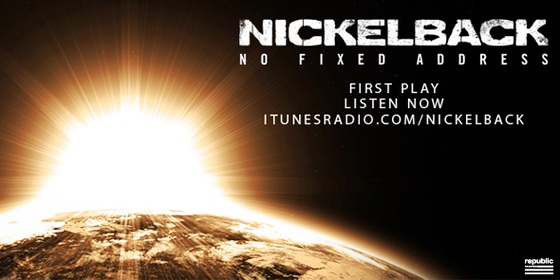 'No Fixed Address' hits stores on Monday, November 17 but you can listen to it on iTunes today. Click for details. 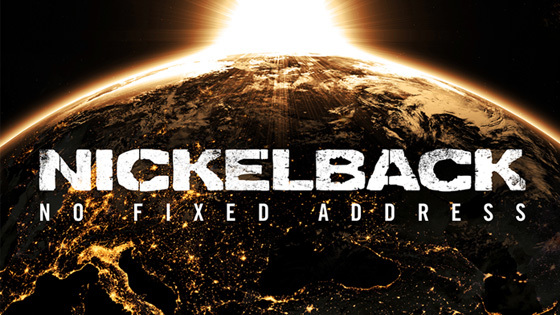 Nickelback Fan Club members, the exclusive presale for next year's No Fixed Address Tour is happening now. If you're already a Fan Club member, be sure to log in and visit the tour page to get your unique presale access code. Nickelback is hitting the road! Click through for details on the No Fixed Address Tour, heading to North America in 2015. 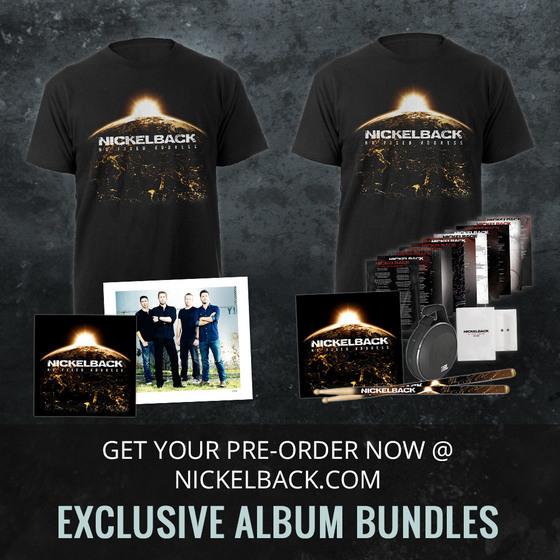 Pre-order the new album from Nickelback and receive three songs instantly, including a brand new track! Click through for details on how to get yours today. 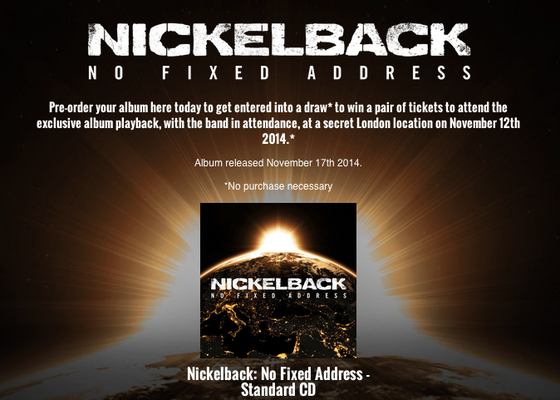 UK Fans: Pre-order 'No Fixed Address' & Enter To Win! Attention all UK fans! Click through for a special opportunity to hear 'No Fixed Address' before it's out. 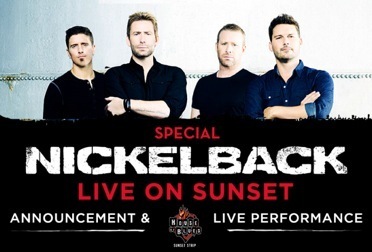 We're heading to House of Blues Sunset Strip on November 5 for a special announcement and performance! Click through for more details. The release of 'No Fixed Address' is almost here! Click through to pre-order the album today along with exclusive bundles. Be the first to see the 'No Fixed Address' album cover. Click through now.